Another drawing with a similar premise to the above image. 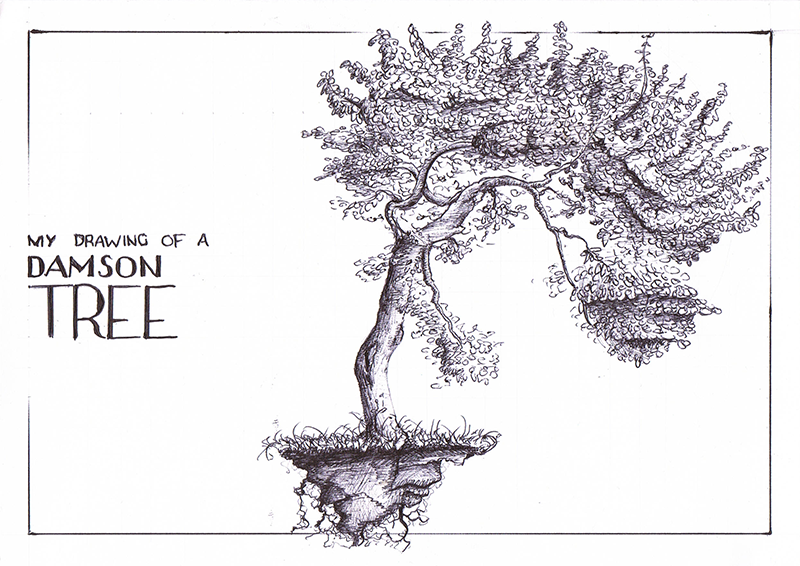 only this time a tree, drawn as realistically as possible. I'm dubious of my success in achieving such, but my challenger seems rather confident. The title says it all, really. 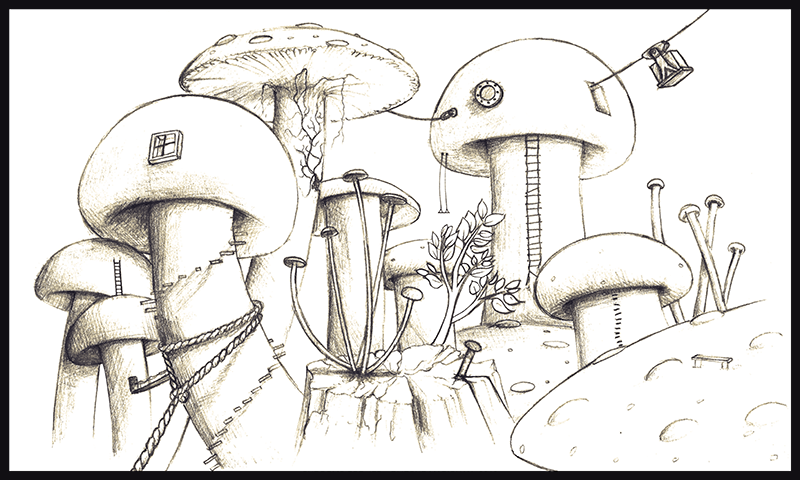 I was challenged to create nothing other than a drawing involving mushrooms. I get some questionable briefings sometimes.